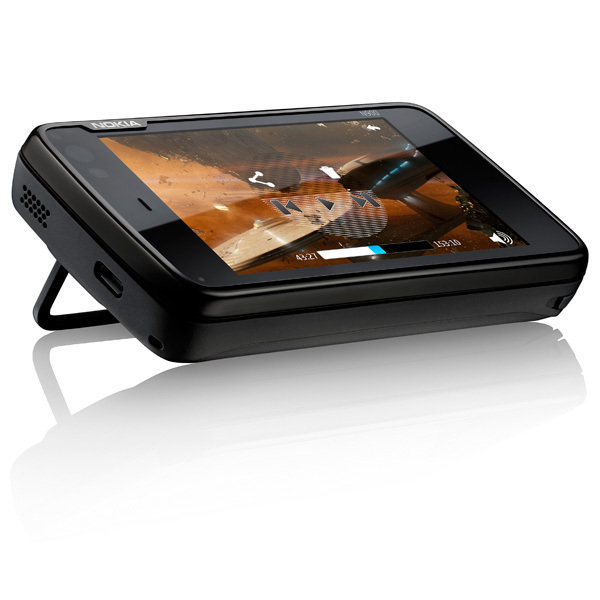 The new N900 is Nokias debut Maemo device (Maemo is Nokia’s Linux based OS). 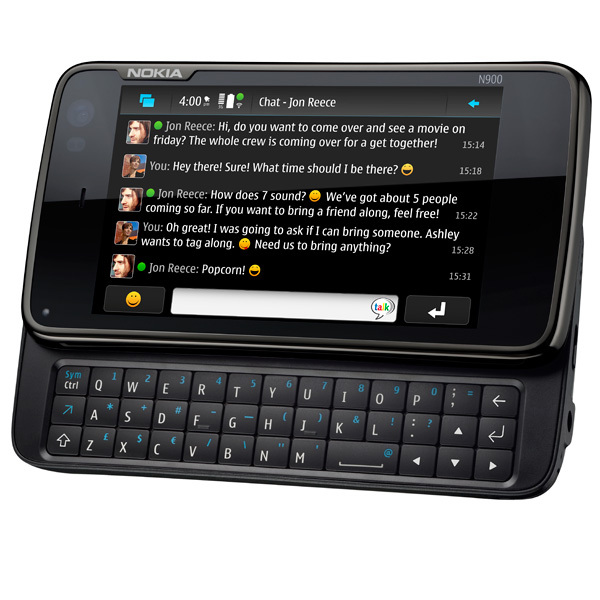 Nokia say the concept behind the N900 is simply to enable the user to experience a proper desktop-like experience in a pocket-size device. 5-megapixel camera with Carl Zeiss optics. The Nokia N900 should be on sale 4th quarter of 2009 and will cost around 500 Euros (excluding the usual subsidies). A quick google round, and i’ve already found someone offering it free with a new Vodafone contract on a Â£30 tariff (24 month). It does look like the iPhone is starting to get some serious competiton. I have to suggest hats off a good way to Nokia N8 that headset can do almost whatever constantly trusted Nokia to create stable Phns. I’m a new Nokia n900 user from india, i need some help from ur all, how can i use skype in my mobile phone exactly where it really is not displaying the pre set up application. nevertheless i m not in a position to use aMSN in my cell phone whn ever i m installing it, it saying unable to set up as some installer files are missing please inform how can i use yahoo voice and movie calls and msn voice and video calls and most important skype.